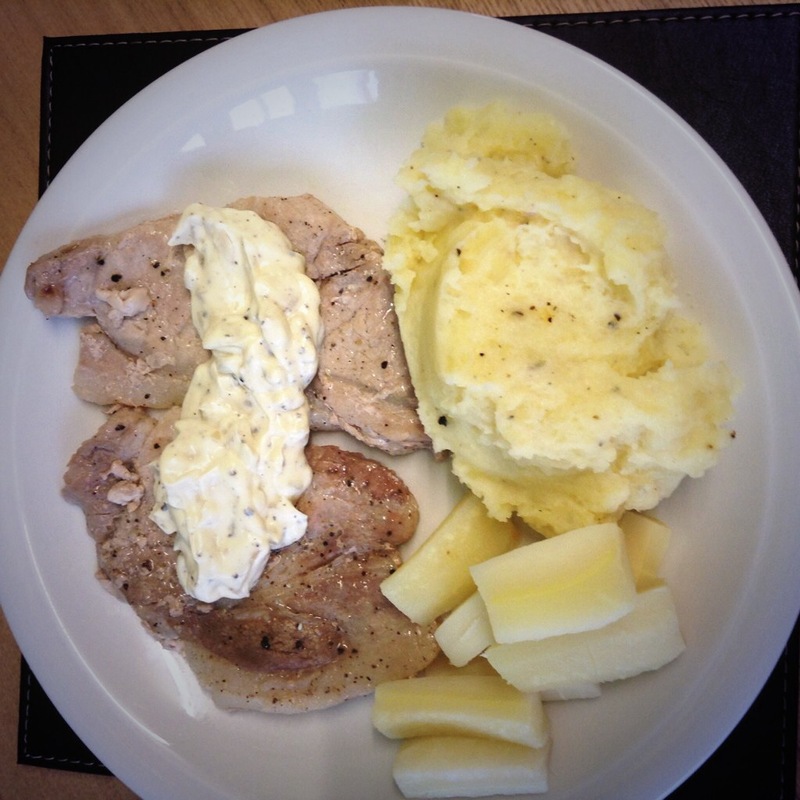 Peppercorn Pork Steaks with Peppercorn Sauce an amazing dish to have! Such a lovely peppery meal! This dish serves about of 6 pork steaks or even more. Salt and pepper to season both sides with. 150ml of crème fraîche or if you don’t have it use double cream. 1. Wash the pork and place on a chopping board or a plate, and season the prok with lots of salt and pepper on both sides. 2. Heat the oil in a large frying pan on high heat and add the pork in and reduce the heat to medium. Cook the pork for 3-4 minutes on each side or untill the pork has just cooked through. Turn off the heat and put the lid over the pan too keep warm. 3. When you are about to serve the pork just turn the pan on full heat. 3. Add the salt and pepper in the sauce and mix well. I hope you try this recipe at home, I would really appreciate the feedback and pictures from your Peppercorn Pork steaks with Peppercorn sauce. If you want to try something different perhaps cooking the Peppercorn sauce in with the Pork Steaks. This entry was posted in Recipes and tagged Baking, blog, chef, Cooking, Dinner, Easy, Food, GoodMeal, Meal, Recipe, Recipe of the day, recipeoftheday, Summer, Tasty. Bookmark the permalink. Made this for the first time a few days ago, with frozen veggies, and canola oil instead of the vegetable oil, and without the sesame oil. Finished product was delicious! !